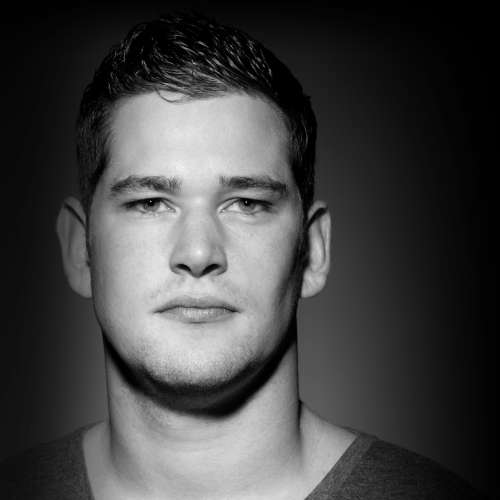 Dutch based DJ and Producer Extrano (Jeroen Brons) has been in the industry for quite some years now. He already remixed artists from around the globe. And released a lot of tracks on labels like Jango Music, Muskox Records, Futurama Records, Twisted Shuffle and many other labels. His Deep and Tech House sound is known worldwide and has already been supported by DJâ€™s like: Ummet Ozcan, Oliver Heldens, Alistair Albrecht, Roog and many more. Last couple of years where just the start, with several gigs around the globe and multiply releases already signed.